Successfully saved Coconut Blueberry Baked Oats to your Calendar. You can also save the ingredients to your Grocery List. 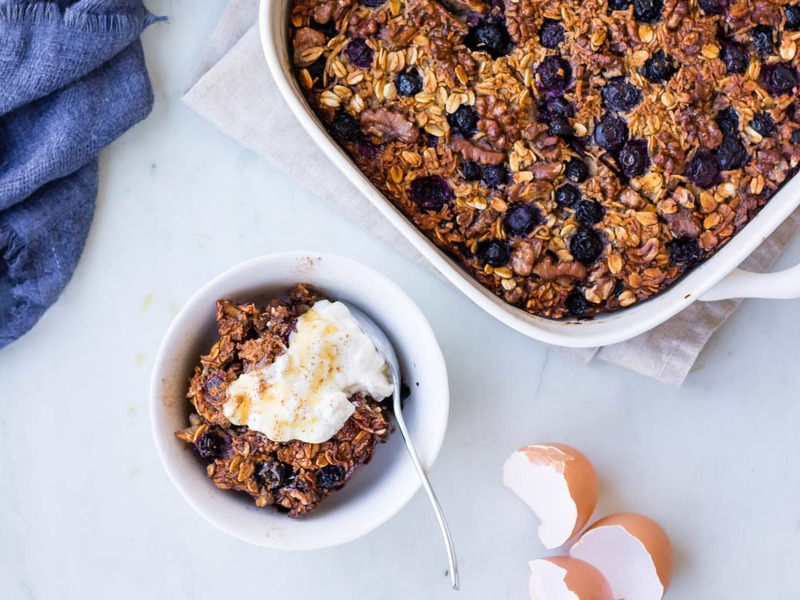 Ace your morning with these coconut blueberry baked oats! A filling healthy breakfast made with wholegrain oats, shredded coconut and studded with juicy blueberries. It all gets baked into a delicious breakfast slice using eggs and your favourite milk.